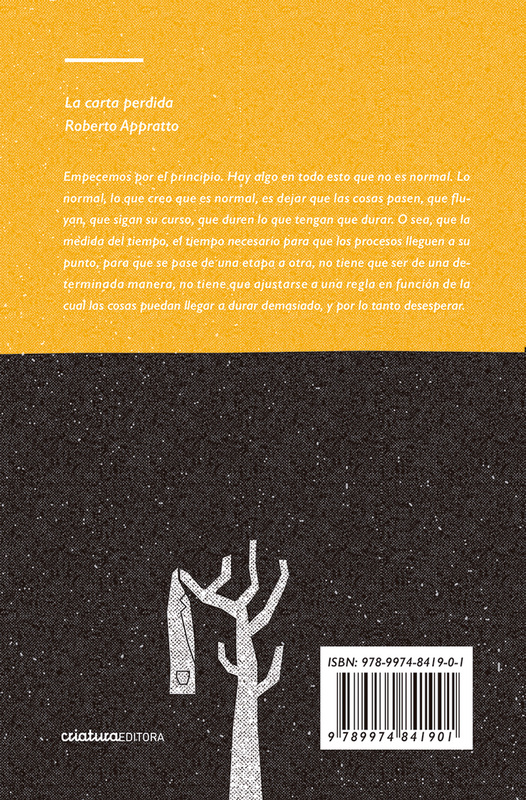 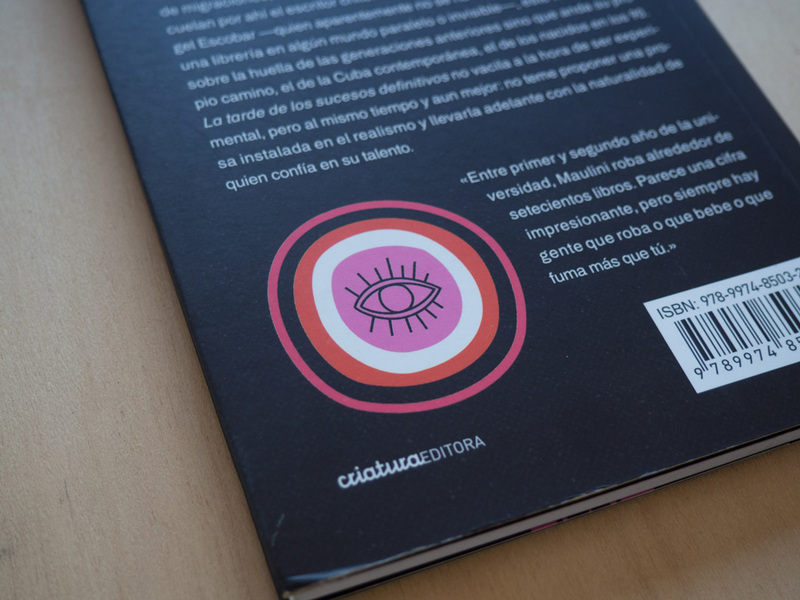 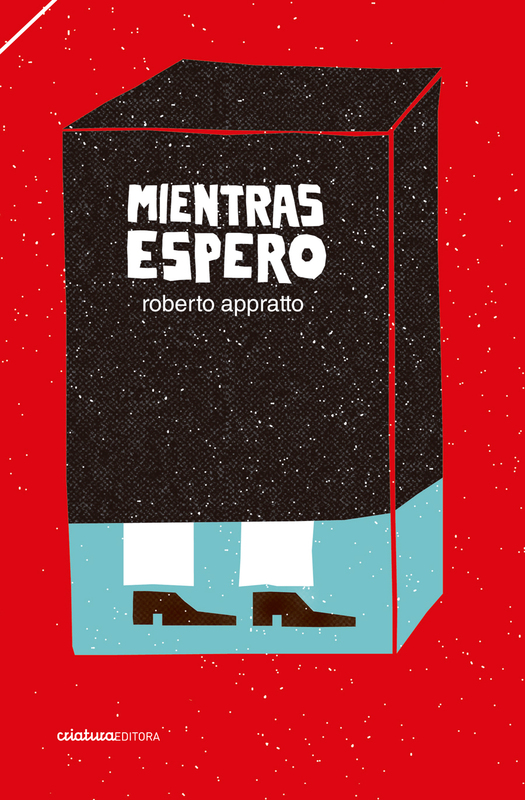 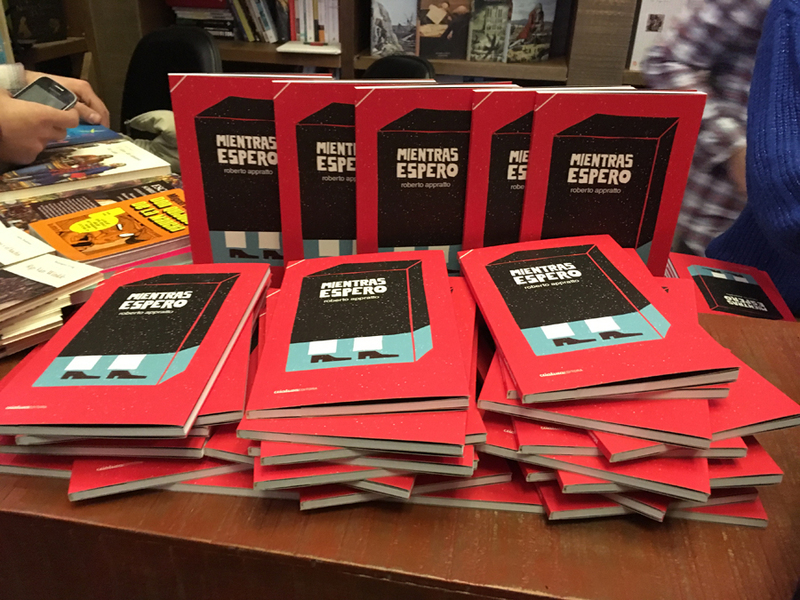 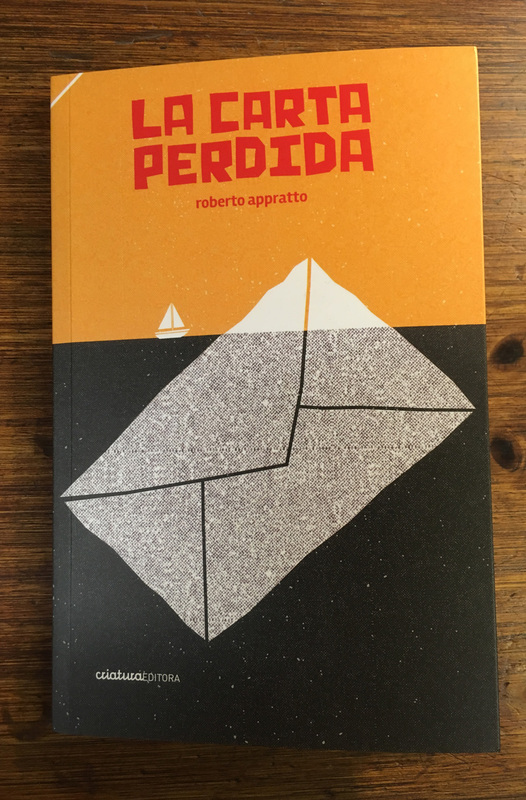 Ilustración de portada para el libro de Roberto Apprato. 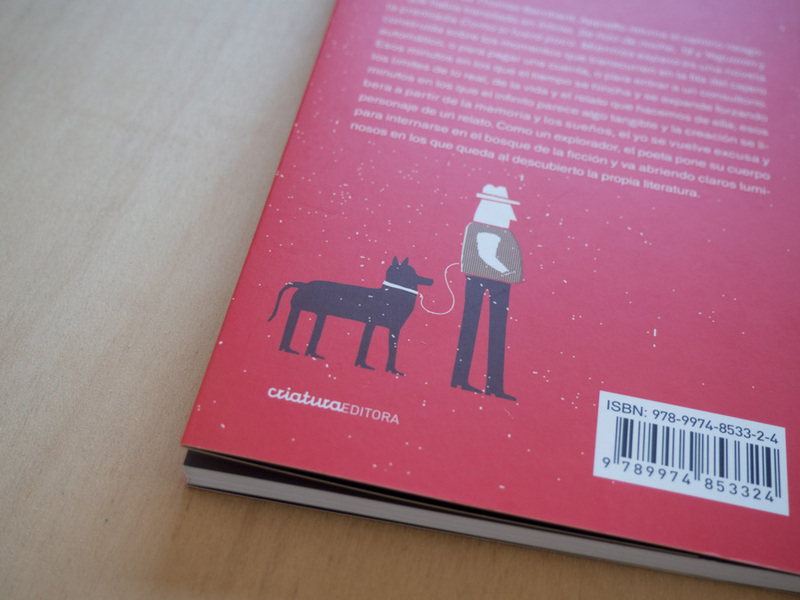 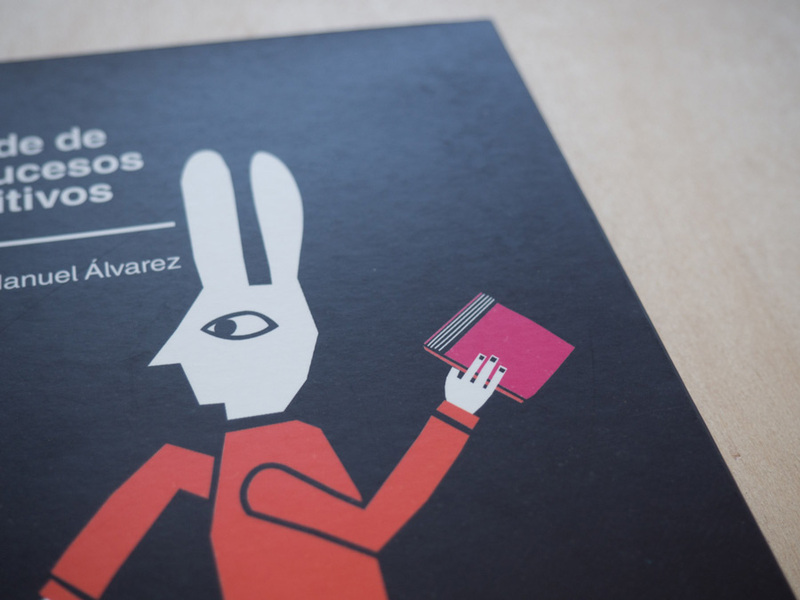 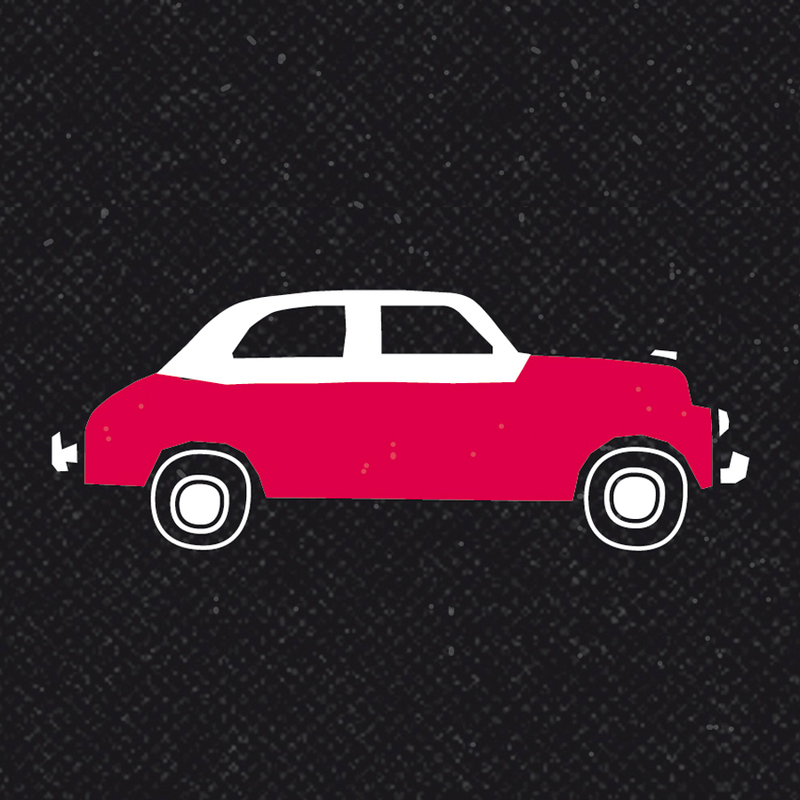 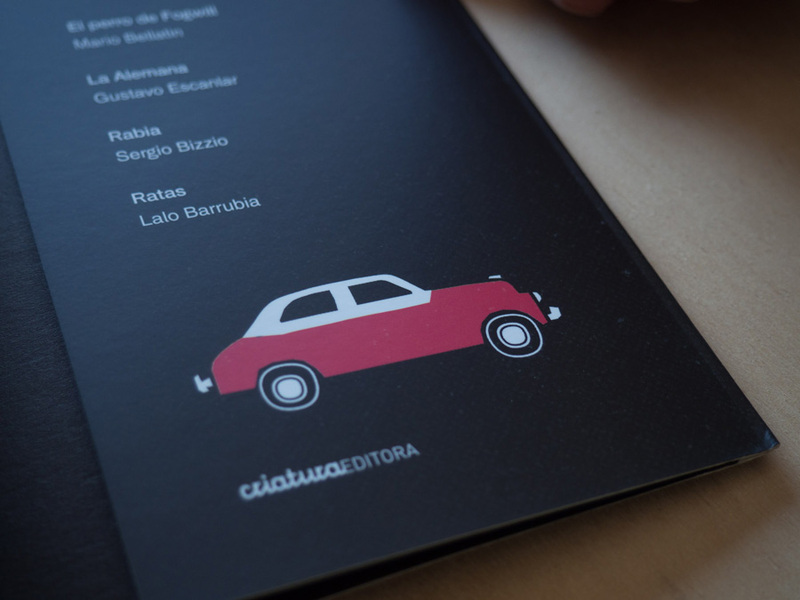 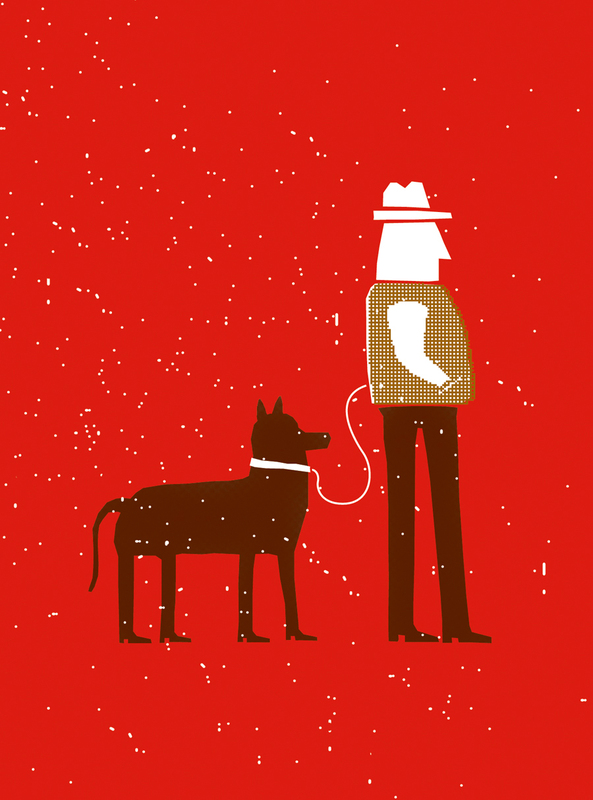 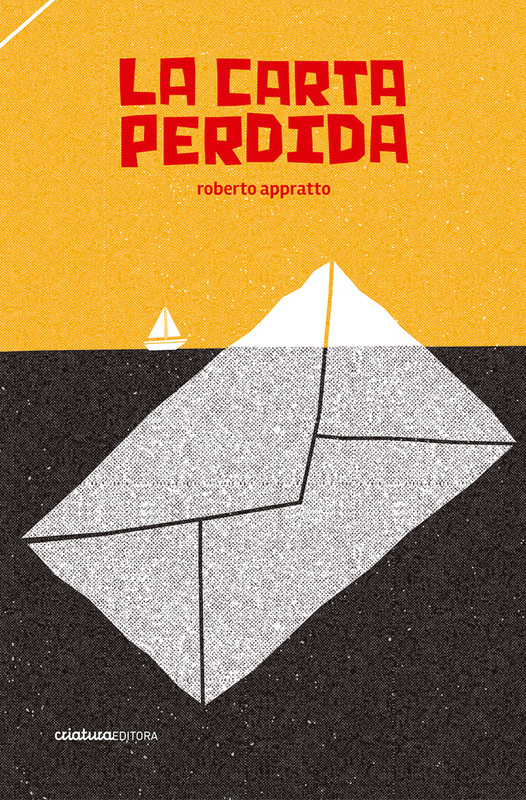 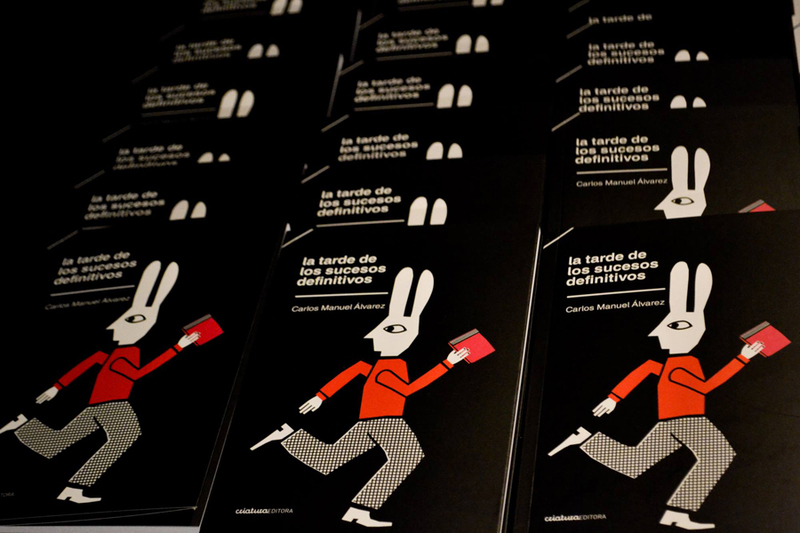 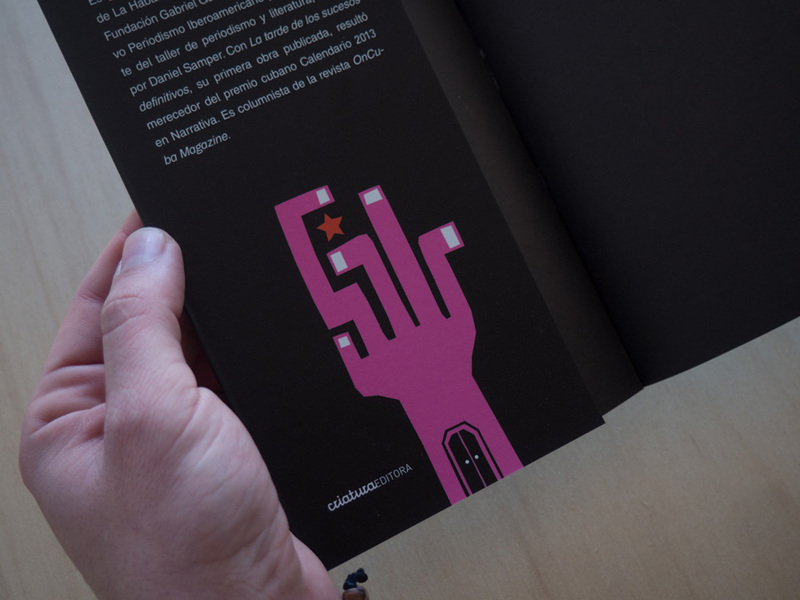 Illustration of the cover for Roberto Apprato’s book. 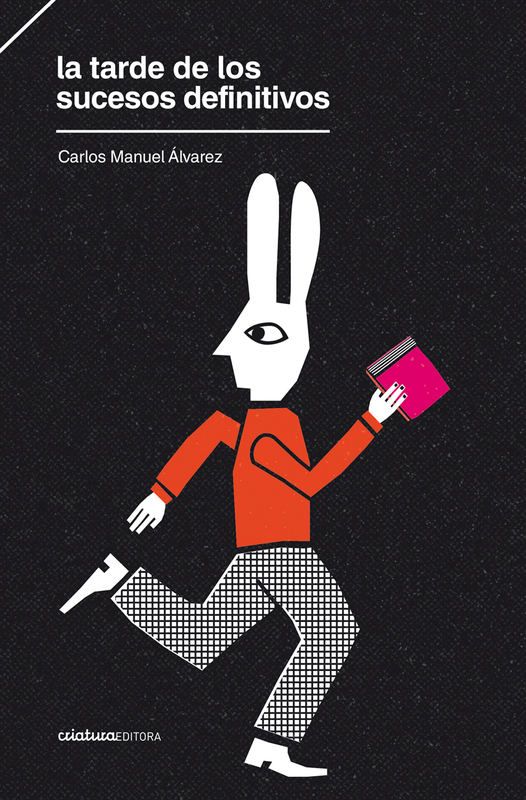 Cover illustration for this novel by Cuban author Carlos Manuel Álvarez.